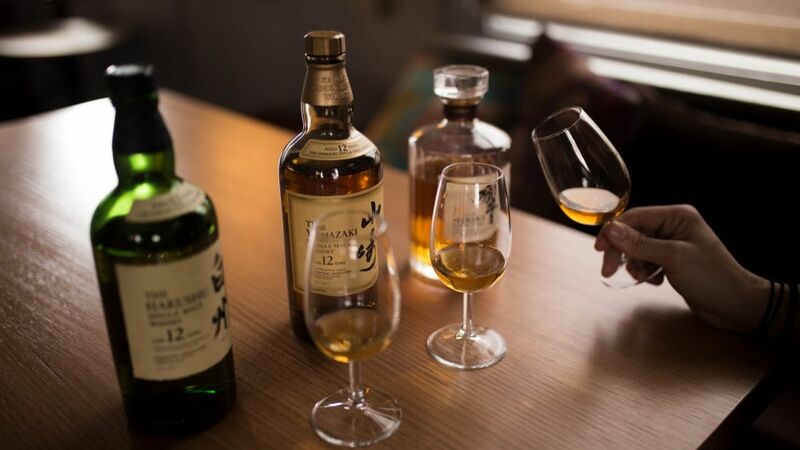 Enjoy a night of Japan's finest whisky's, ranging from young to heavily aged (and some discontinued bottlings) from Yamazaki, Hakushu, & Hibiki. 3 courses of matched dishes from the Oriental Teahouse kitchen will be served, along with arrival and finishing cocktails from Zhou Zhou Bar. There will be 7 whisky's showcased, with the opportunity to learn everything about these distilleries, from their locations & distillation, to aging process & blending, all presented by Beam-Suntory's National Whisky Ambassador Dan Woolley.